Whether walking the trails that line the Cornish coast or climbing terraced stone walls overlooking the Adriatic Sea, Wayfarers walkers will experience four of the world’s most historic landscapes – and deepen their knowledge of these storied settings – on The Wayfarers’ Cornwall’s Creeks, Coves & Coastal Trails; Croatia’s Dalmatian Coast; the Czech Republic’s Vienna to Prague and France’s Historic Dordogne walking tours. This year, in addition to crafting genuinely immersive walking experiences in 15 countries around the world, The Wayfarers introduces thought-provoking reading lists to accompany each of its 39 diverse walks, ensuring Walks are as intellectually stimulating as they are physically challenging. 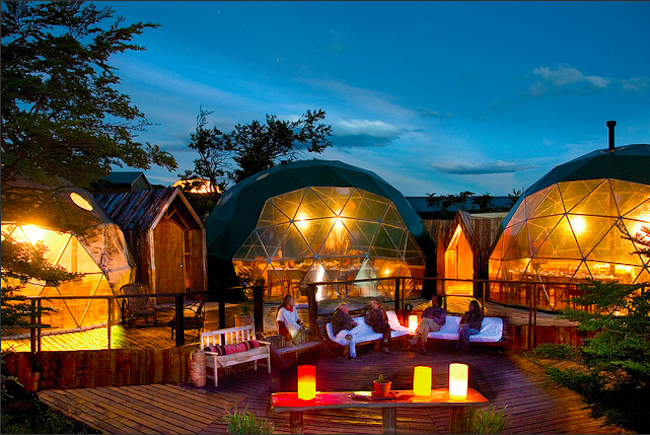 Prices begin at $3795 per person and include all Walks, activities, meals and accommodations; book now and receive an $800 per couple discount. This offer, from one of my favorite adventure travel companies on the planet, Mountain Travel Sobek, just might be the deal of the year! In celebration of its 40th anniversary, Mountain Travel Sobek is offering 40 free adventures. Travelers who book a trip by Apr. 17 and depart by December 21, 2009 can bring a friend for free. Destinations include: Alaska, Costa Rica, the Galapagos Islands, Machu Picchu, Nepal, Bhutan and my personal favorite, Morocco. I traveled with MTS a few years back on their awesome 14-day Morocco Camel Trek (a trip included in this offer) and loved it. You can read about my experiences online at DivineCaroline.com. A little background: Mountain Travel began in 1969 with the belief that there is a little bit of adventure in everyone. The early days were fueled by the passions of outdoor enthusiasts who loved exploring wild places. 40 years later, they offer almost 200 adventures to destinations worldwide. Then in 1992, Mountain Travel merged with Sobek Expeditions, becoming Mountain Travel Sobek and continued discovering new destinations and ways to get you there. For more information call 888-682-6337 or visit www.mtsobek.com. 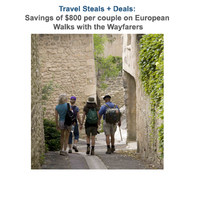 Award-winning walking tour company, The Wayfarers, is making the most of market swing by adjusting prices for its 2009 walking vacations in the United Kingdom and Europe, reflecting the newly increased buying power of the U.S. dollar. The company is passing along to travelers the benefits of a stronger dollar, now holding its own against the euro and the pound sterling. These attractive new rates represent savings of US$400 per person or $800 per couple. Additionally, the company has leveraged the dollar’s current strength to secure hotel upgrades on some trips, while at the same time maintaining the reduced prices. 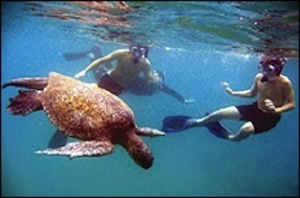 The value-added prices are offered to all travelers from the U.S. and Canada who secure reservations in U.S. dollars, with payment in full due by March 31, 2009. The new prices are also being extended to clients holding reservations made previously and paid in USD. The early full payment enables The Wayfarers to purchase the appropriate currency and take immediate advantage of the stronger dollar before any new market swings can occur. For example: A flight from Atlanta to New York on their Ultimate Africa: Botswana, Namibia & Zimbabwe Safari Adventure which was $400 per person—is now free! OAT 30-day guarantee—join now, and if you change your mind within 30 days, Overseas Adventure Travel will refund your deposit in full. Any reservation made before your final payment due date is eligible for this offer (if the date you reserve is fewer than 30 days prior to your final payment due date, this guarantee applies). But remember—you must reserve by February 16, 2009. 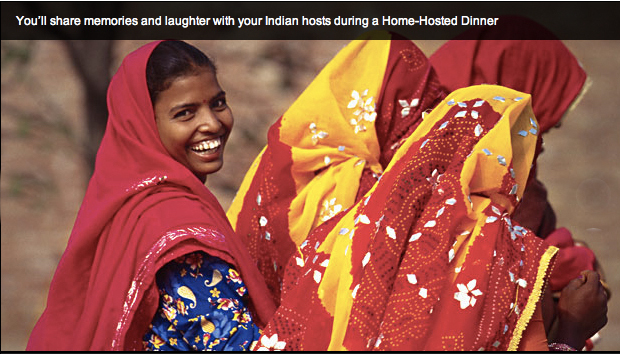 For reservations and information, call toll-free at 1-866-313-6559. It was once said that the ultimate optimist is an adventure traveler. Never knowing what might be around the bend of a trail, over that forested hill, through the next river canyon or down a dimly-lit cobblestone alley, the adventure spirit keeps us forging on, ready to be amazed and thrilled. No trip is really a bad trip and there’s no time better than the present to start planning and booking the next escape. At Trusted Adventures we know that times are tough, that’s why we’ve put together these great travel values to help you save some money and fuel that inextinguishable wanderlust!